Freestyle Digital Media is set to distribute the film in theaters on Friday, February 15, and then On Demand and DVD the following Tuesday, February 19. In honor of ‘The Maestro’s upcoming release, ShockYa is exclusively premiering the drama’s trailer. ‘The Maestro’ stars Xander Berkeley as Tedesco, as well as Leo Marks (‘The Last Tycoon’), Sarah Clarke (‘Twilight,’ ’24’), the late Jon Polito (in his last movie role) and Mackenzie Astin (‘The Magicians’). The biopic was directed by Adam Cushman and written by C.V. Herst. The film is based on letters that examine Tedesco’s teachings. Its story focuses on the composer’s relationship with one of his students, Jerry Herst (Marks), as well as the finer points of art and expression, and realities of post-war Hollywood. ‘The Maestro’ won several awards on the festival circuit. including the Audience Award for Best Film and the Jury Award for Best Actor (Berkeley) at the Tallgrass Film Festival. The drama also received Best Film awards from the Classical Arts Film Festival in Napa Valley, the Lake Charles Film Festival, the Mexico International Film Festival and the Youth Jury Award for Best Film at the Rhode Island Film Festival. Berkeley also received the Best Actor Award from The Oaxaca Filmfest and The Albuquerque Film and Music Experience. 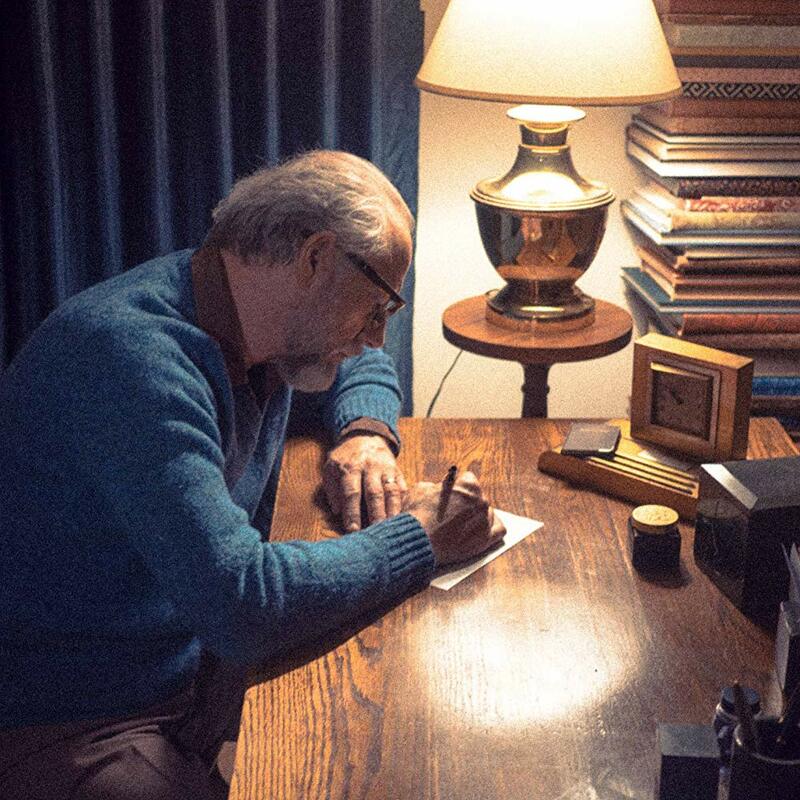 ShockYa is exclusively premiering the trailer for director Adam Cushman's biopic, 'The Maestro,' which stars Xander Berkeley as composer Mario Castelnuovo-Tedesco.